In this series over the extended Christmas holiday, we are featuring 5 interviews from our growing archive of interviews, all of which you can find on our Interviews page.In this interview from 2016, Paul Drew talks to Bobby Owsinski about the music industry, his work as an author, producer and mix engineer. 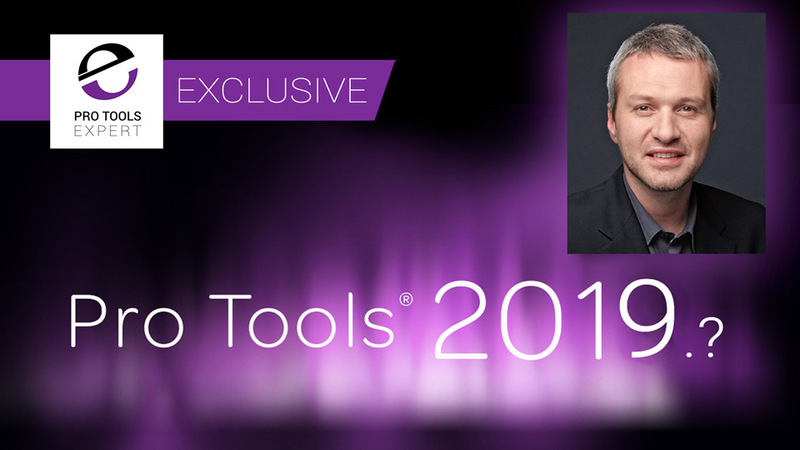 In this series over the extended Christmas holiday, we are featuring 5 interviews from our growing archive of interviews, all of which you can find on our Interviews page.In this Interview from 2015, Pro Tools Expert team member James Ivey sat down with Steve Genewick. 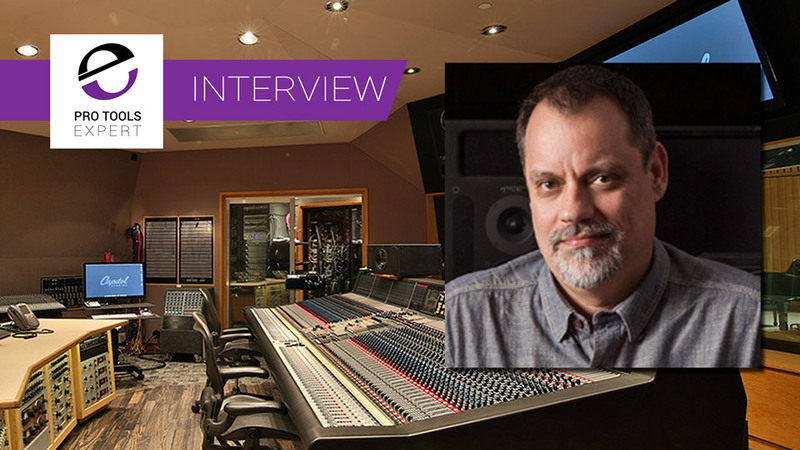 Steve is a three-time Grammy-nominated recording engineer with over twenty-five years of experience both in studio and live recording. 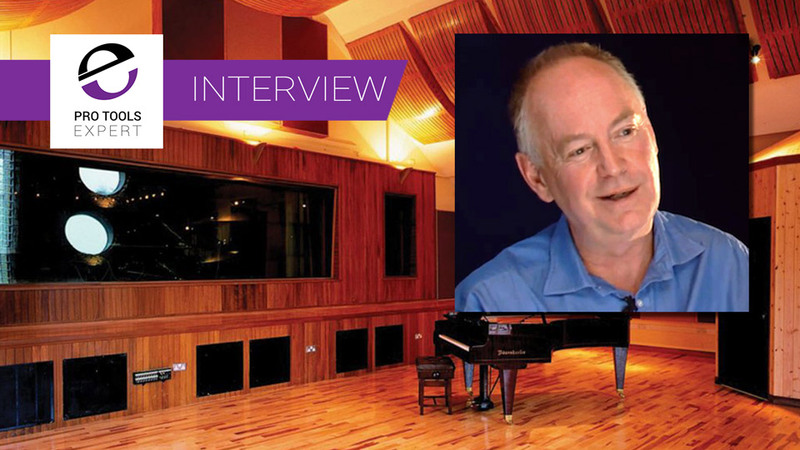 In this interview Pro Tools Expert team member Russ sat down and talked to the founder of Focusrite Phil Dudderidge and talked about everything from his work as sound man for Led Zep to Olympic canoeing. In this series over the extended Christmas holiday, we are featuring 5 interviews from our growing archive of interviews, all of which you can find on our Interviews page.Back in December 2012, Russ Hughes had an extended chat with Andy Munro from Munro Acoustics and they talk about Shure, The Rolling Stones, the early days of home recording, plus of course lots of discussion around studio acoustics. In this series over the extended Christmas holiday, we are featuring 5 interviews from our growing archive of interviews, all of which you can find on our Interviews page. 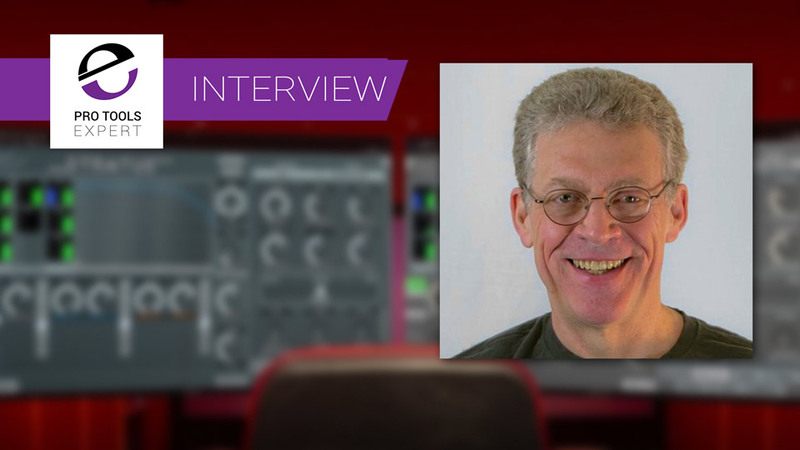 Back in April 2013, Mike Thornton had an extended chat with Michael Carnes from Exponential Audio. You might be forgiven if you haven't heard of Michael but you will certainly be aware of his work. Jonas was once a skeptic of Room Correction Software - now he is not. 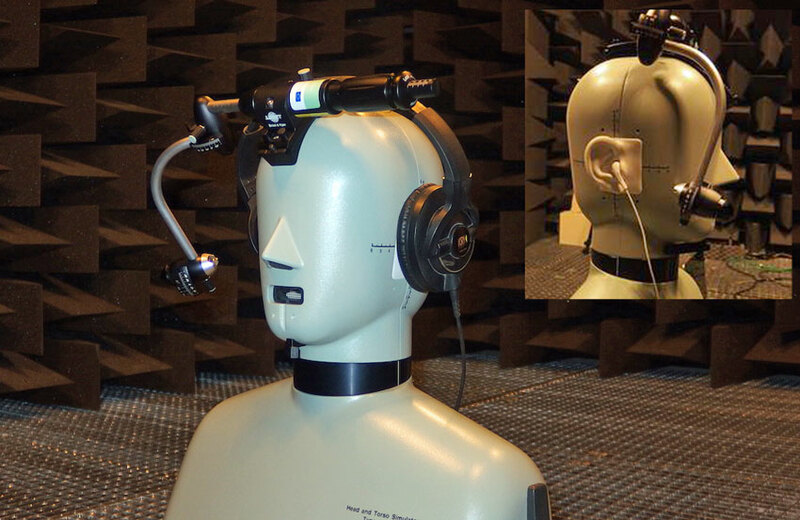 After Johas performed a test on what he thought was his perfect sounding studio he discovered there was room for improvement. Jonas found that there has been a noticeable improvement in his work with the use of Sonarworks calibration software. Now, he won't mix without it. In this video for Pro Tools Expert, Technical Editor James Ivey talks to Ben Nemes about the new Space Crate, an acoustically treated recording or mixing studio inside a standard shipping container. In this video from Musik Messe 2017 in Frankfurt Germany, Pro Tools Expert Technical Editor James Ivey talks to EveAnna Manley of Manley Labs about the new Manley Reference Silver valve microphone. 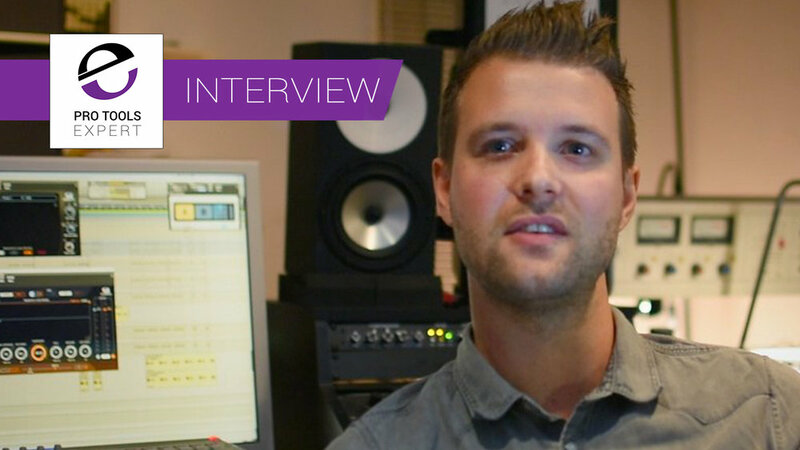 In this video Sound Radix artist, producer, engineer and mixer Robert L. Smith talks all things music, recording and production while working with new artist Amanda Holley at the famous Avatar Studios in New York City. Our friends at Blue Cat Audio have started posting a series of blogs that talk about the new Blue Cat Destructor plug-in. In this first blog Guillaume Jeulin, CEO of Blue Cat Audio, share the story behind Destructor and how it came to life. 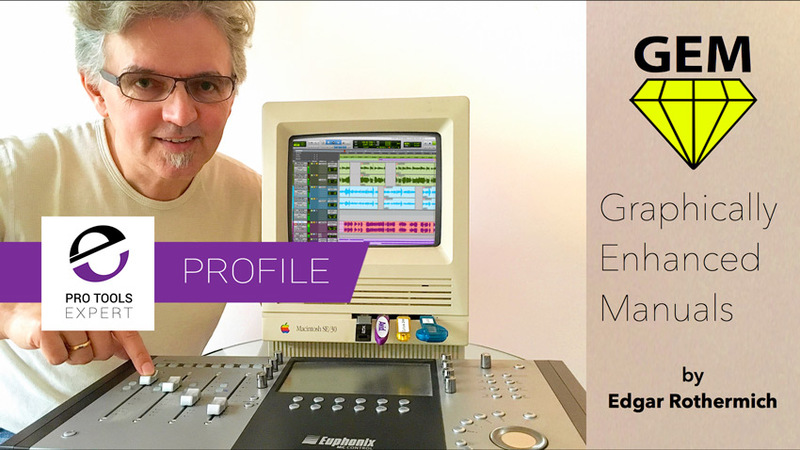 In our occasional series profiling the companies on our Audio Market page we turn the spotlight on Edgar Rothermich who runs DingDong Music who make Graphically Enhanced Manuals and who are producing a series of original articles on Pro Tools First Basics for us on Pro Tools Expert. 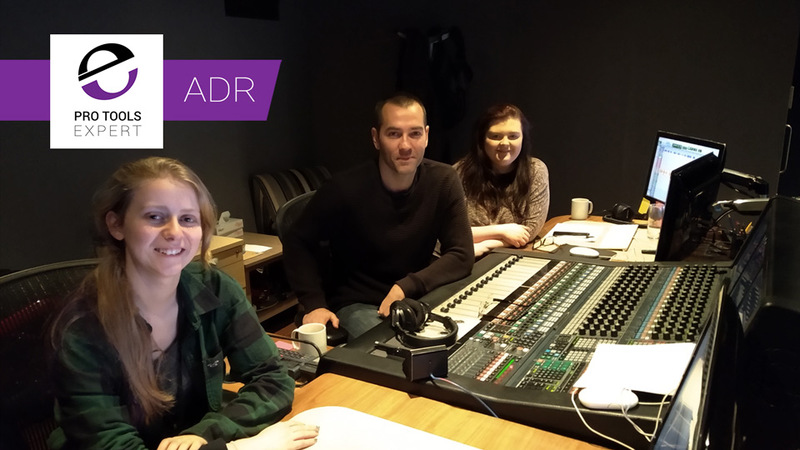 In our continuing series profiling the companies on our Audio Market page we are going to turn the spotlight on Steve Cripps, Voiceover Artist. On the Audio Market page we offer smaller developers and service providers the opportunity to reach the Pro Tools community at a much lower price. 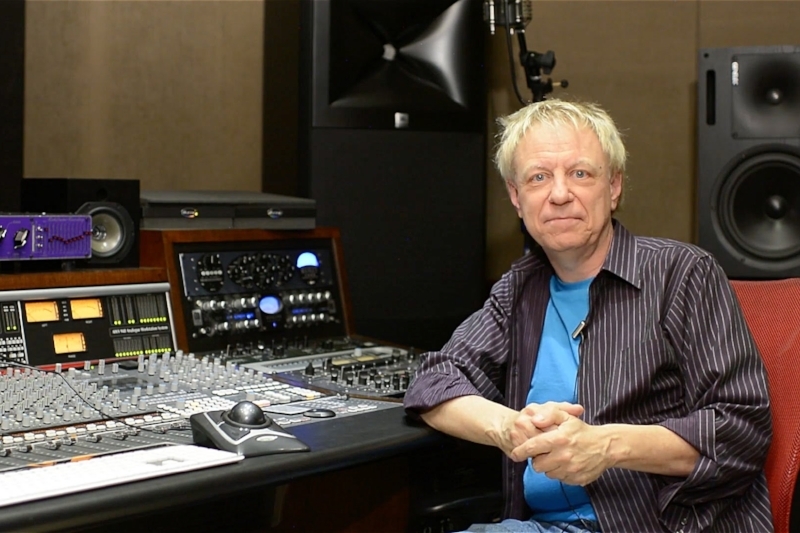 In this video (part 2 of 2) James Ivey from Pro Tools Expert talks with Robin Porter of AMS Neve about new Neve BCM10 Mk2 and some of the finer points about routing audio around this small yet mighty console. In our continuing series profiling the companies on our Audio Market page we are going to turn the spotlight on SoundBits. On the Audio Market page we offer smaller developers the opportunity to reach the Pro Tools community at a much lower price. Saro set up SoundBits to to be able to create and sell sound effects and will be well known to anyone who reads our regular Sunday Sound Effects Round Up. When we announced MixChecker and then have reviewed it as well, some people have been unsure about whether MixChecker from Audified is a good idea, or if it even works. When we talked to the team at Audified we found they were getting similar questions too and so we thought it would be best to try and answer these questions and also give you an insight into how this plug-in was developed along the way.